1. Volpe Cycles is offering (today only) a coupon worth $50 for $25 for maintenance or merchandise. 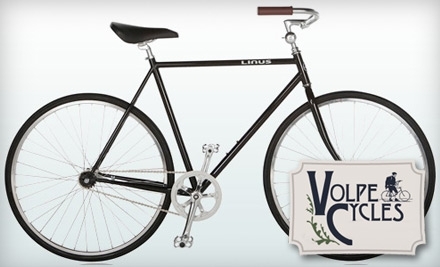 Volpe Cycles is located on 22nd Street in Center City and is one of the Bicycle Coalition Partners. Felix wears his Bike Philly jersey with style! 2. Bike Philly Jersey are also available directly from GoCycling for $50, while supplies last. Get them while you can!